Welcome – Tervetuloa Deraza-kissalan kotisivuille! 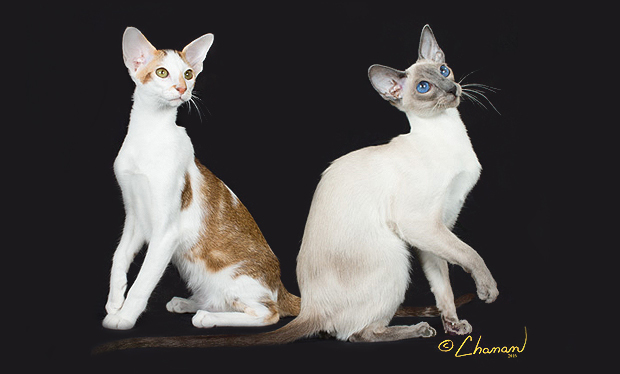 We are breeders of pure siamese, colorpoint shorthair and oriental shorthair. Our kittens are registered in CFA (Cat Fanciers Association) and FIFE (Fédération Internationale Féline). We have kittens / Meillä on pentuja! Read more / Lue tarkemmin Pennut-sivulta. FiFe registered cattery since 1985, CFA registered 2014.